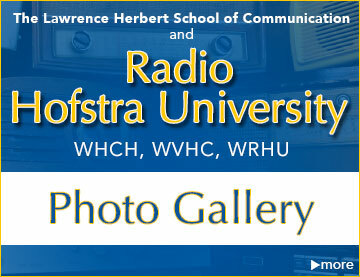 WRHU Proud to be the flagship station for Long Island Nets Basketball Broadcasts! During the 2016-17 NBA season, The Brooklyn Nets NBA team debuted a brand new development league team the Long Island Nets. 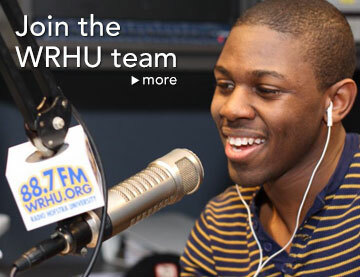 WRHU proudly served as the flagship radio home for the Long Island Nets home games at Barclays Center during their inaugural season. 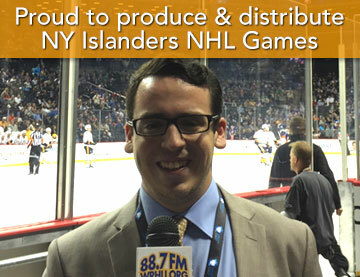 Hofstra students produced, engineered, and performed on-air roles for LI Nets game broadcasts. 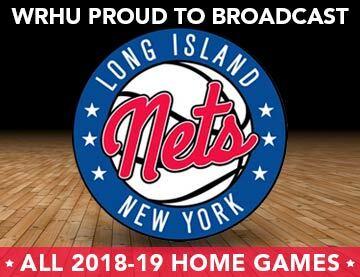 For the 2017-18 season, the Long Island Nets play home games at the all new NYCB Live Nassau Veterans Memorial Coliseum. 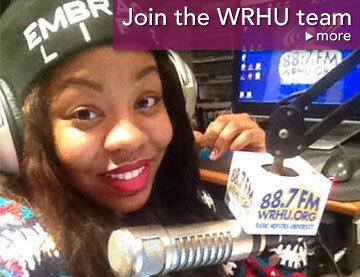 WRHU serves as the flagship radio station for Long Island Nets home game broadcasts. 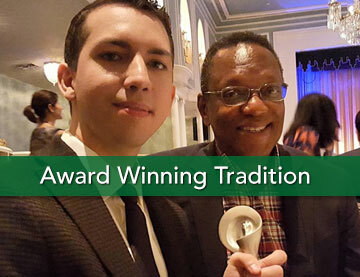 Hofstra students produce, engineer, and perform on-air roles for this new exciting franchise! 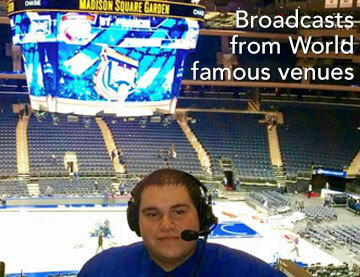 Long Island Nets broadcasts are another outstanding opportunity for our WRHU student staff and another reason to come to Hofstra to grow your sports broadcasting career.